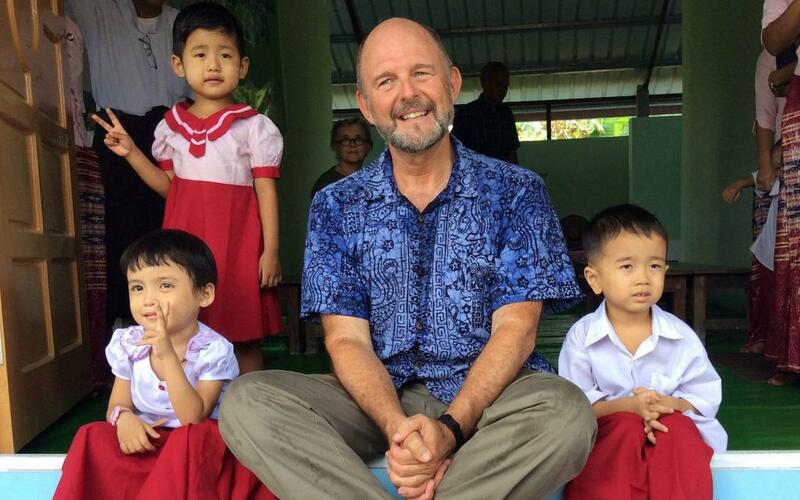 The children of Tar Lu Pa Taw can now continue their education from the required 4th grade through 8th grade. A 40-year old school, dilapidated from age and damaged in 2008 by Cyclone Nargis, was an unsafe place for children to learn and has been replaced by the new school. An existing building constructed in the 1990s will continue to operate. The village school committee partnered with Karen Women Empowerment Group (KWEG) and BSB to construct a replacement that would also allow expansion through 8th grade. Located in Pyin Salu Township, Ayerwaddy division, and accessible only by boat from Laputta, Tar Lu Pa Taw comprises both Karen and Burmese ethnic groups. 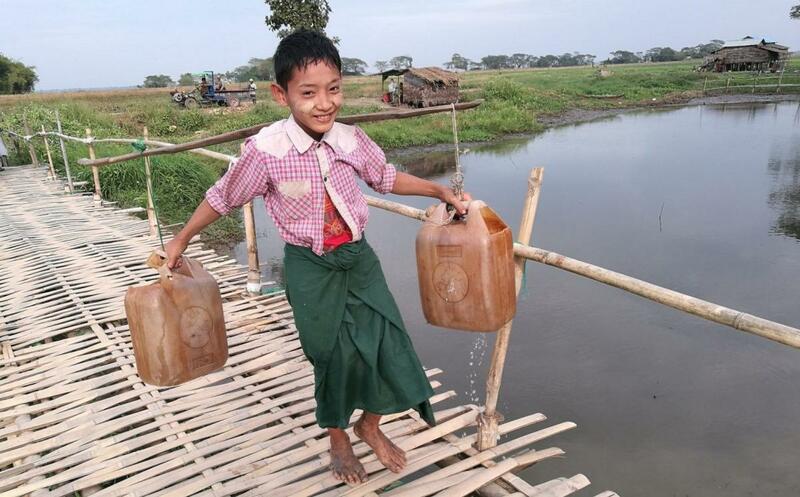 Like many villages in Burma, the people practice a subsistence economy. They breed pigs, ducks and chickens; catch and sell fish, prawns, crabs and snails; grow and sell betel leaf, betel nut, coconuts and bamboo. 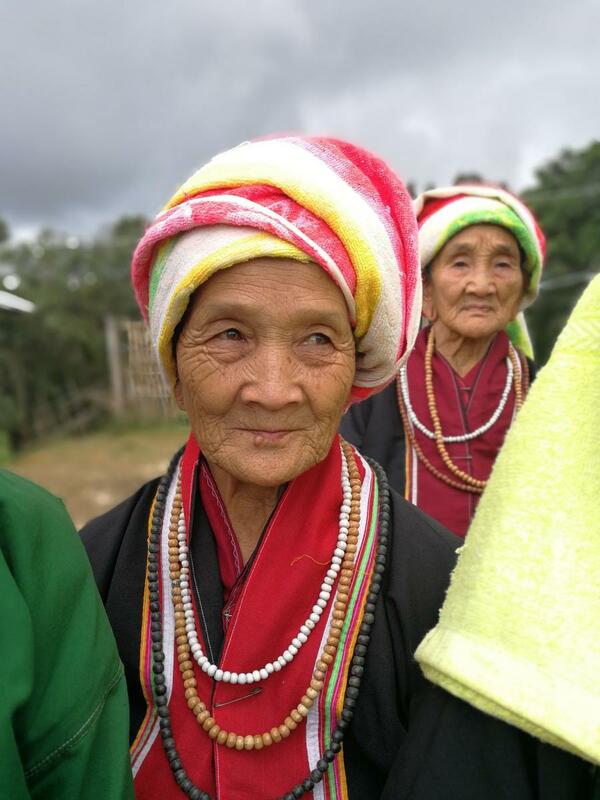 For their own consumption, they cultivate rice and vegetables. Students are drawn from both Tar Lu Pa Taw and the nearby village of Weak’ Dauk. The former has a population of about 1900, and the latter about 400. The two school buildings together serve at least five hundred children. BSB continued with the model that has worked so well: Tar Lu Pa Taw village contributed some funds plus room and board for the construction workers and land. KWEG brought construction and management expertise and BSB raised most of the funds. 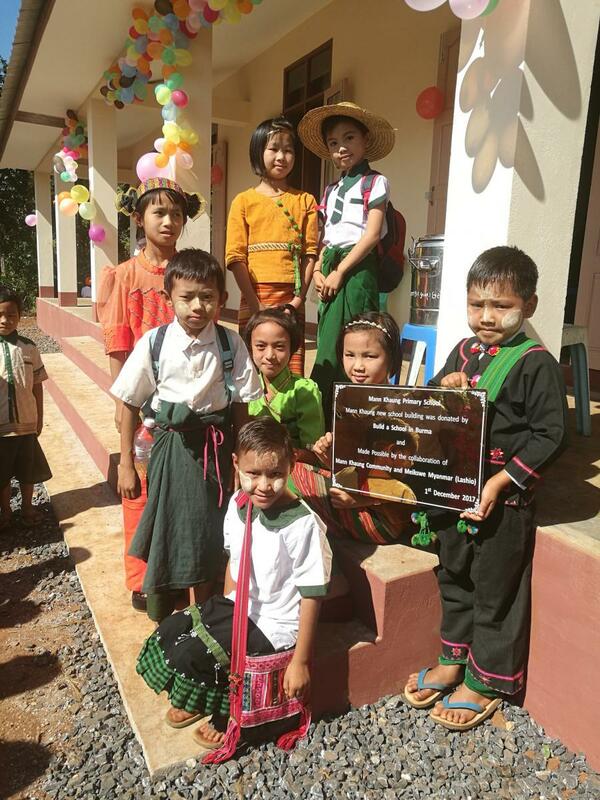 Tar Lu Pa Taw and BSB are grateful to Mr. Dan Kipp for donating the funds to make this school and the continuing education of children in this remote village possible. A new building replaced a building damaged by Hurricane Nargis, and provides classrooms for high school, on an island at the mouth of the Ayeyarwaddy River. Tar Lu Pa Taw A new building replaced a building damaged by Hurricane Nargis, and provides classrooms for high school, on an island at the mouth of the Ayeyarwaddy River.